Conveniently located in the tranquil South Leicestershire countryside between Stoneygate, Oadby, Evington and Stoughton. 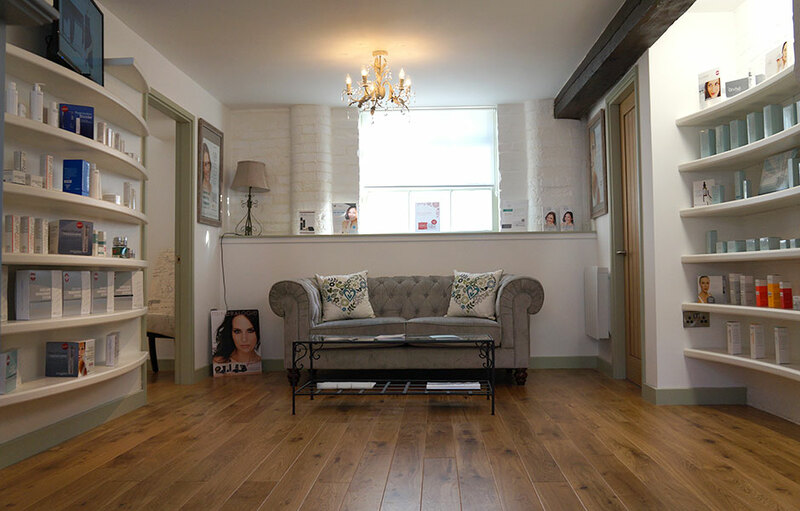 Our advanced skin treatments are results driven using professional Cosmeceutical products to treat common facial skin conditions and contain active ingredients that have been scientifically proven to work. 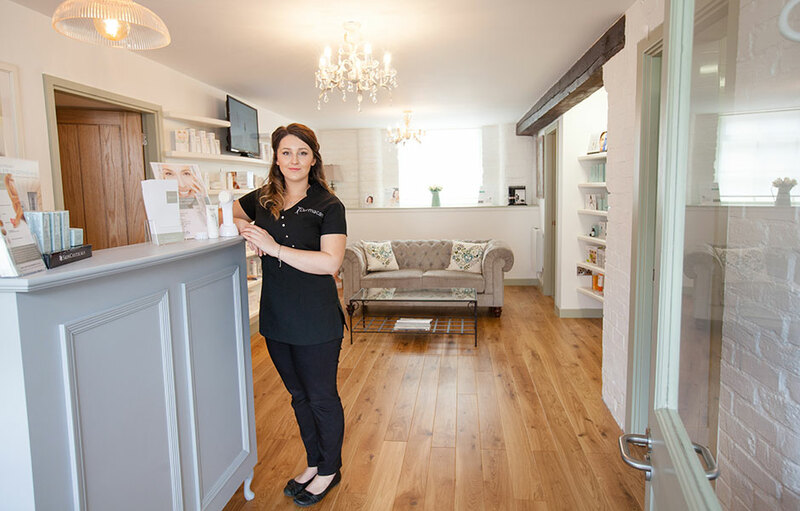 To enhance your treatment results or if you simply want an effective at-home skincare routine, we can also provide advice on creating a personalised skincare regime, so there is no need to go to High Street department stores for your skincare products anymore. Most High Street cosmetic products are simply ineffective due to a lack of active ingredients in appropriate concentrations. 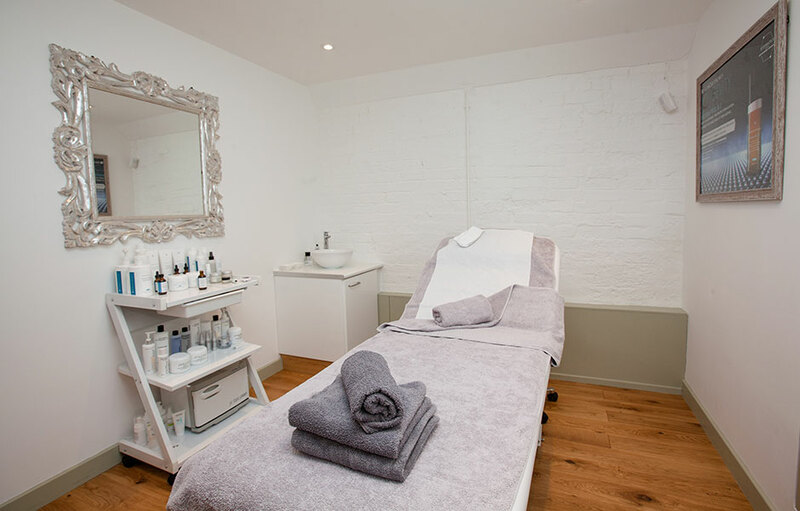 We ensure all our services and cosmetic solutions for both men and women are individually customised and tailor-made to suit your own particular needs and concerns.